The price is right for these add-ons, costing just 160 MSP, or $2. They're available now through the XBL Marketplace and the PlayStation Store. 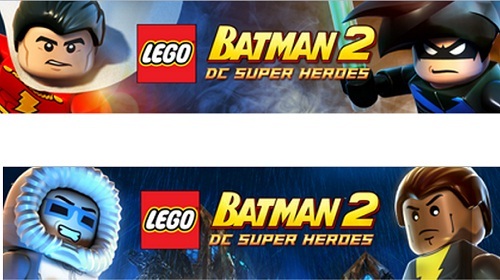 LEGO Batman 2: DC Super Heroes supports two player local co-op. Be sure to check out our Co-Op Review for more information.